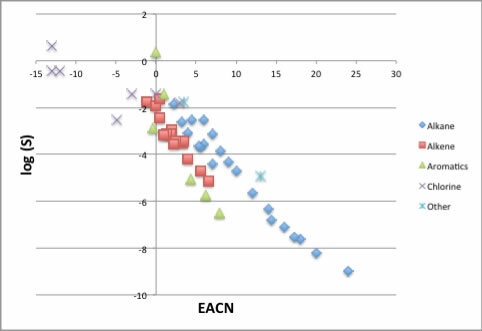 I got very interesting paper about EACN. In 1977, Wade et al. 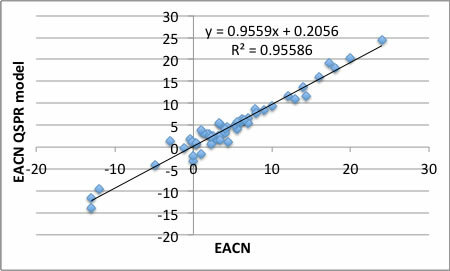 introduced the equivalent alkane carbon number (EACN) concept. 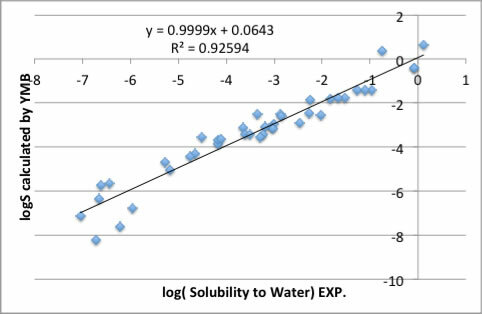 That parameter is dimensionless number that reflects the “hydrophobicity” of oil. (Wade, W. H.; Morgan, J. C.; Jacobson, J. K.; Schechter, R. S. Soc. Pet. Eng.J. 1977, 17(2), 122–128) This parameter is very important parameter that determine the type and the stability of emulsions formed from surfactant/oil/water (SOW) systems. Previously, we use HLB index, that were introduced by Griffin and HLB notion used to characterize the hydrophilic-lipophilic balance of surfactants but it had been out of date. 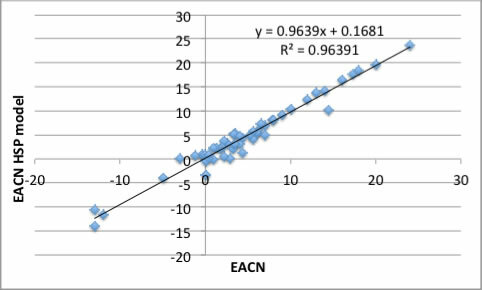 The EACN of oil is determined experimentally by comparing its phase behavior with that of a well-defined linear hydrocarbon in the same SOW system. And from the point of Oil structure, acyclic, mono- or polycyclic, cycles of different sizes, branched, un- saturated affect to EACN and difficult to estimate from chemical structure. But if succeed, the impact to applications in perfumery, cosmetics, pharmaceutical, polymer emulsion would be very large. Please refer to Prof. Abbott HP about Rational formulation of (micro)emulsions. Prof. Abbott is one of the member of HSPiP Team. So I tried to build QSPR scheme with HSPiP(Hansen Solubility Parameters in Practice) software. HSPiP have the YMB function to predict not only HSP but many thermo-chemical properties and many topological indexes. I calculated all the molecules showed below table with newest YMB ver.3.3. For the normal alkane case, EACN number and Carbon number are same. It confuse us EACN of C8Bz is 4.3. If Benzene do nothing, even it have C8 alkyl chain though smaller than 8. 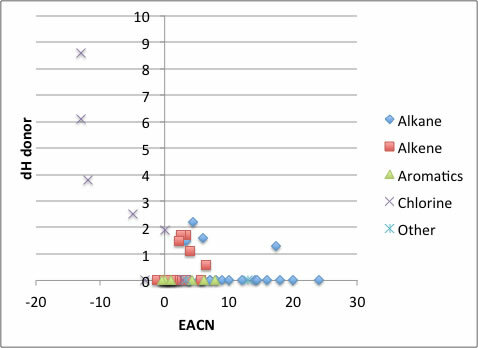 That means EACN is not governed only size effect. What are those? I run the program that select descriptors so as to become highest correlation factor by multiple regression calculation. 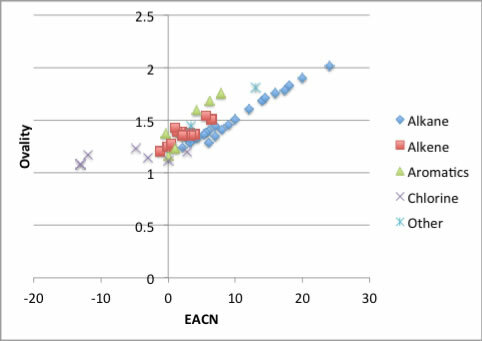 The most important properties to predict EACN is log(Solubility to water g/100g). I show the result with below figure. If I categorize 4-5, we can easily understand this phenomena. The blue argyles are Alkane and cyclic Alkane (These can be divided). The Red squares are cyclic Alkene (mainly terpene). The green triangles are aromatic compounds. The purple Xs are Chlorine containing compounds. The blue ＊s are eher or ester compounds. The EACN is governed by mainly logS. Cyclic alkanes‘s line come to below Alkanes‘s line. This means that even same logS, Cyclic Alkenes’s EACN become 2-3 smaller . The Alkenes’s(all of these data are Cyclic Alkene) EACN become smaller around 5. These difference is account for molecular Ovality. The large alkyl chain attached aromatic make line but small Benzene and Toluene are out of line. Chlorine containing compounds are very difficult o assign EACN. Hansen Solubility Parameters dH donor term may account for this specificity. My program select logS, Ovality, molecular volume and Hansen dHdo as descriptors. This model, the accuracy is not so high around -5<EACN<5. YMB prediction accuracy of logS is not so high. That is one reason of this low performance of this model. With the automatic choosing descriptors, the result become like that. 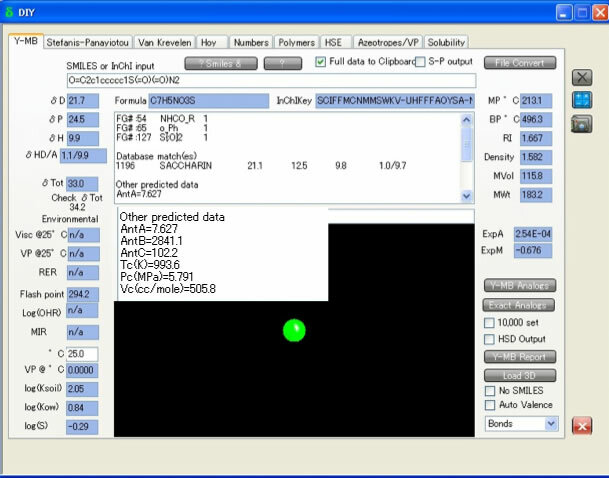 Program do not know Hansen Solubility Parameters should be used with set, 3D Hansen[dD, dP. dH] or 4D Hansen[dD, dP, dHdo, dHac]. So I manually set the descriptors, dD, dP, dHdo, dHac, molecular volume, Ovality. The result become slightly better. 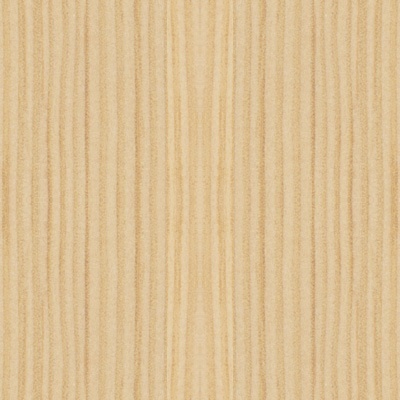 3D Hansen result become much worse. 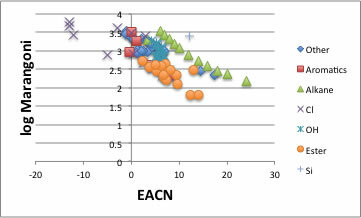 Anyway, EACN can be predicted from molecular structure. Please try this program if you are using adequate HTML5 browser. 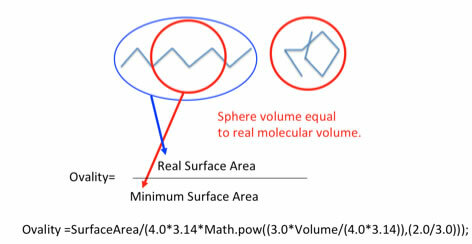 If you want to know how to draw molecule, please refer to this page. I have too few data for oxgen containing compounds. Especially, I want to have the EACN data of monomaer for radical polymerization. If someone point me the place where I got such data, I will expand this calculator. Web version of calculator is still old version and have some limitations. You can use Oxygen or other atom.